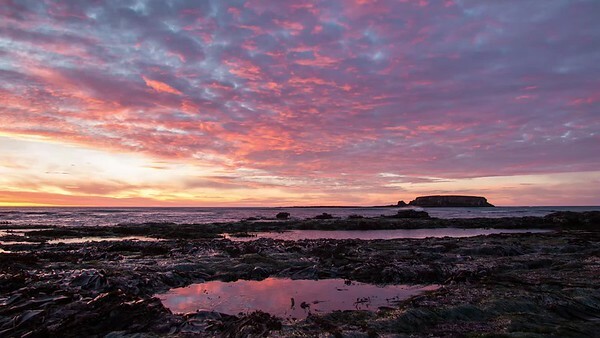 Various time-lapses for enjoyment and licensing! 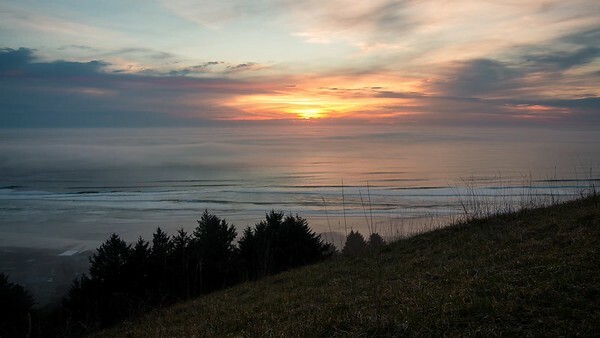 The fog moving around over the Pacific Ocean during sunset in Lincoln City, OR. 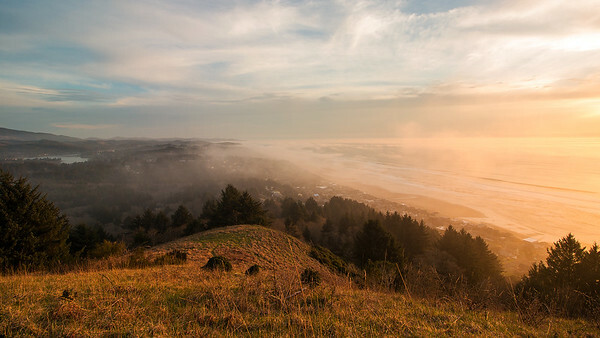 Fog rolling in from the ocean into Lincoln City, Oregon. View from the top of "The Knoll". Sunset near Cascade Head in Lincoln City, Oregon. 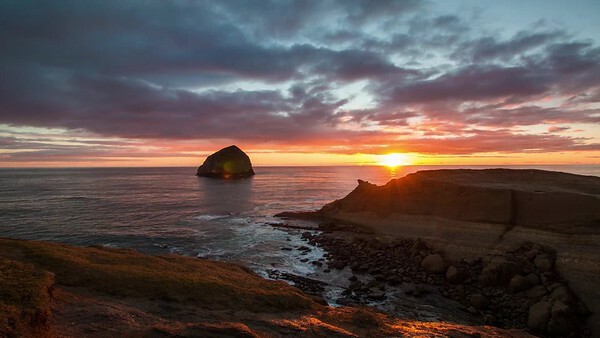 Sunset in Pacific City on Cape Kiwanda, 2019. 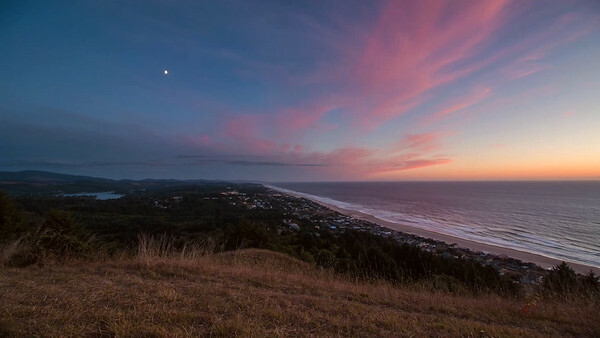 Sunset on the Knoll Over Lincoln City, OR. 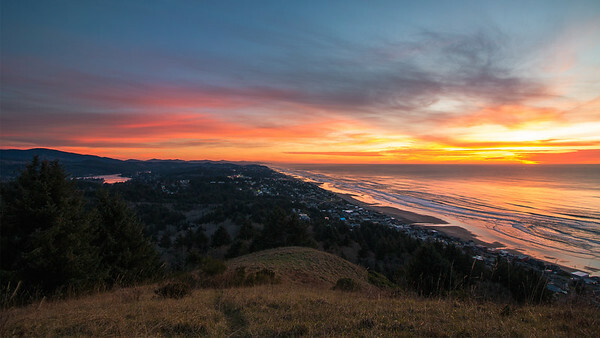 New Years day sunset over the Oregon Coast. Clouds dropping snow over the Three Sisters in Central Oregon. 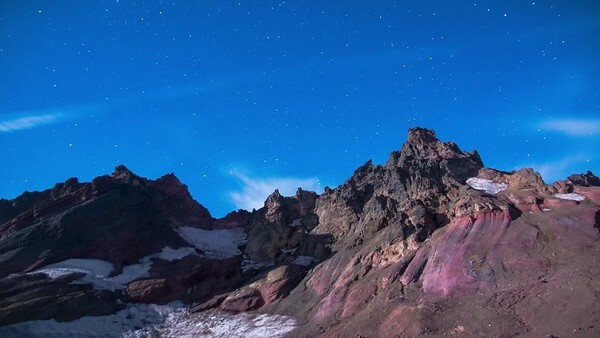 Stars fading away behind storm clouds near the base of Broken Top in the Three Sisters Wilderness, OR. 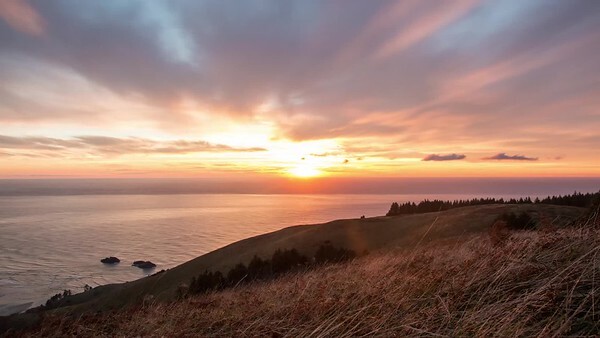 A beautiful long lasting sunset on top of Cascade Head overlooking the Lincoln City coastline. 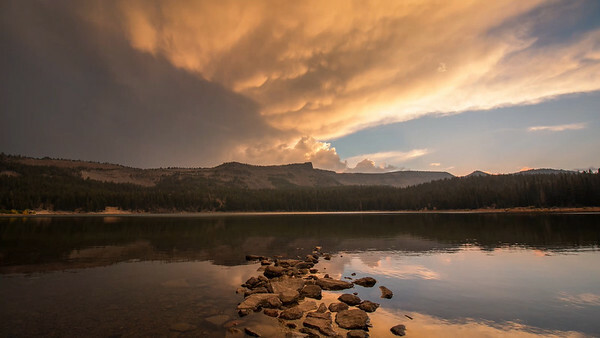 A beautiful storm sunset passing by a lake in Central Oregon. 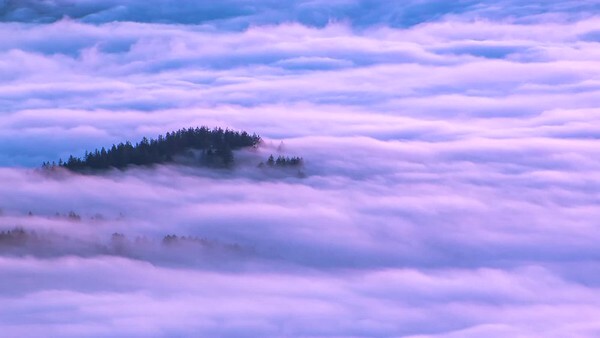 Heavy fog rolls past the forest beneath Mount Hebo, OR. 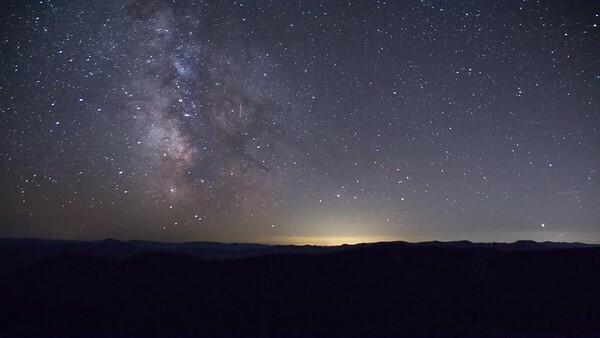 The moonlight over Broken Top under a starry sky near Bend Oregon. 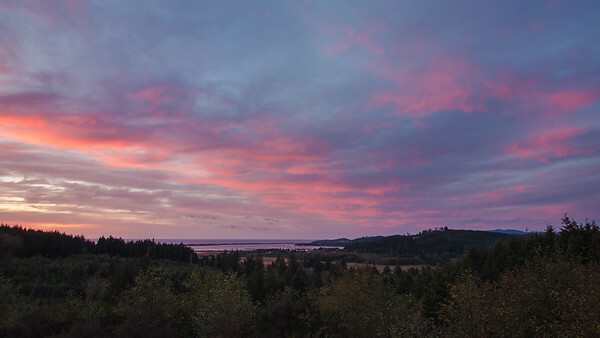 An amazing sunset over Siletz Bay in the distance near Lincoln City, OR. 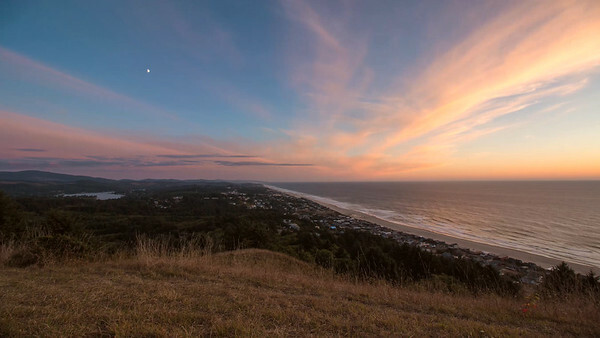 Watching the golden light of the sun fade over Lincoln City Oregon from the top of The Knoll Open Space. 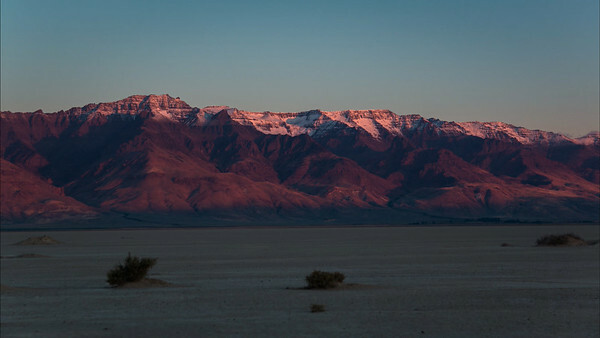 Sunrise glow hitting the snow capped Steens Mountain from the Alvord Desert playa in Eastern OR. 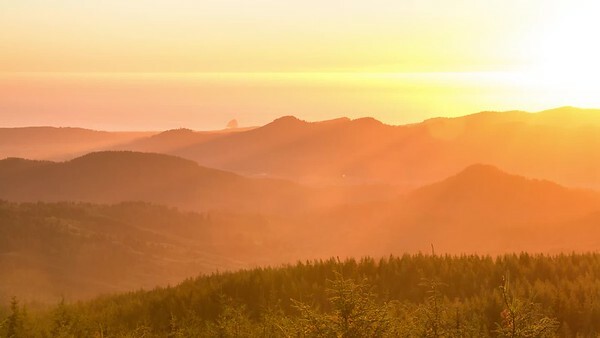 Sunset over Pacific City Oregon from the top of Mount Hebo. 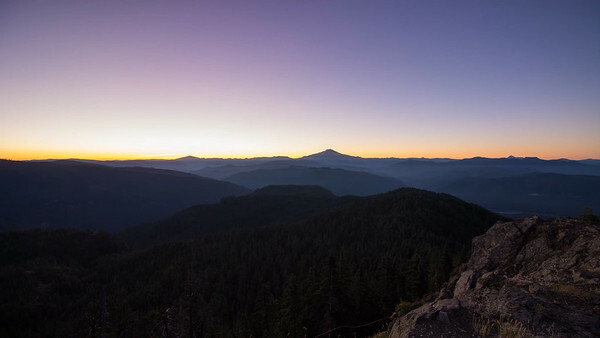 Sunrise facing Tumble Lake in Detroit Oregon. 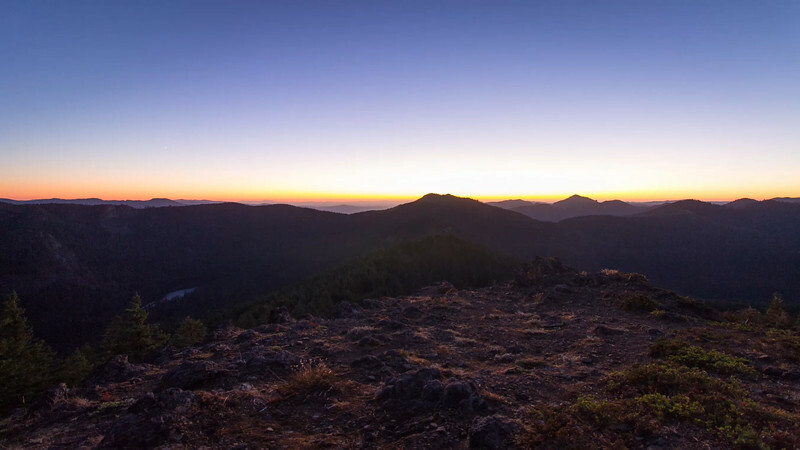 Sunrise over Mount Jefferson, from the top of Dome Rock near Detroit Oregon. 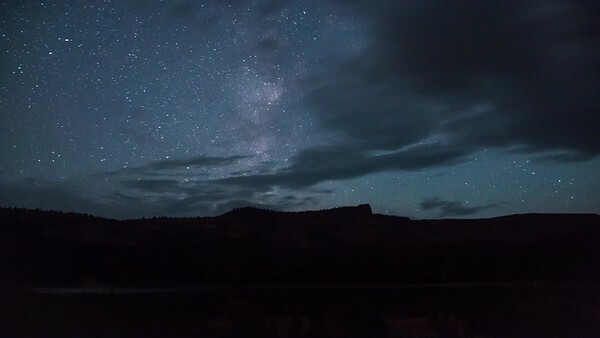 Milkyway Over Detroit Lake, OR. Night sky and moonrise towards Detroit Lake near Detroit Oregon, from the top of Dome Rock. 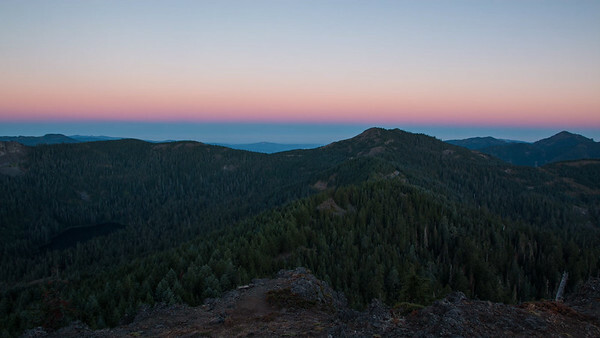 Sunset from the top of Dome Rock overlooking Tumble Lake. 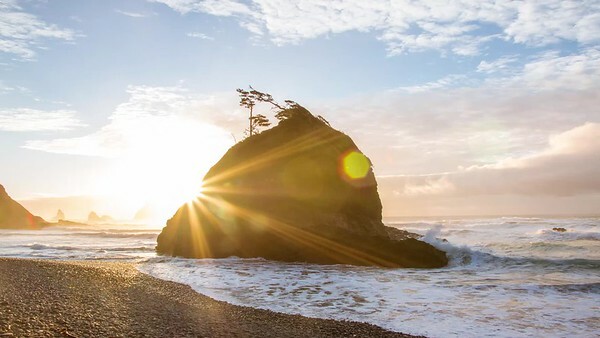 Sunset along the coast of Oceanside OR. 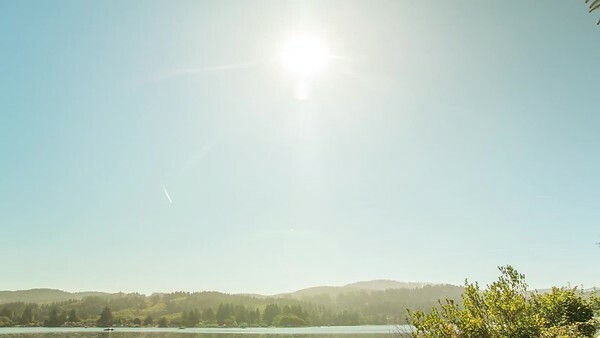 The Solar Eclipse over Devils Lake in Lincoln City, OR. 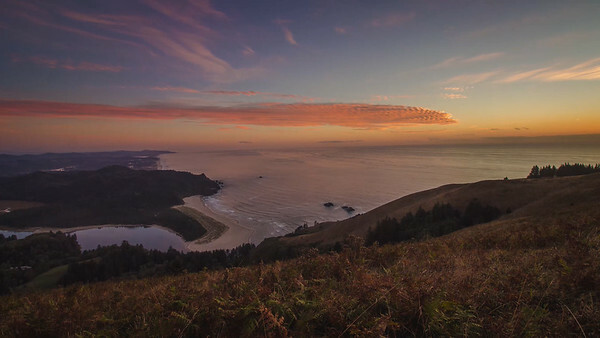 The sunset from the top of Cascade Head overlooking the Pacific Ocean near Lincoln City, OR. 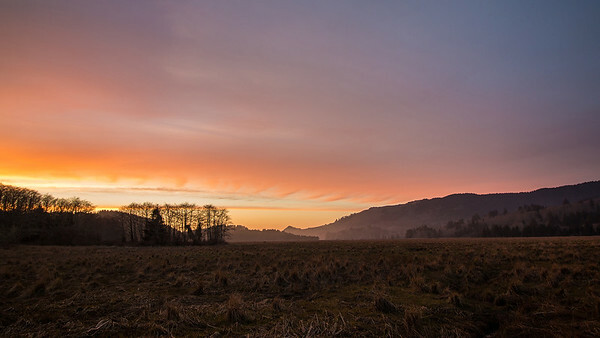 Sunset on the Oregon Coast at Otter Crest near Devils Punch Bowl, OR.